Hanakomachi is a restored version of one of the famous inns of Shuzenji that were built in the early years of the Showa period. 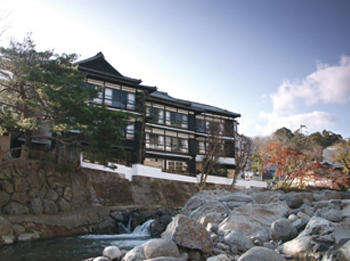 It was known then as a popular place to stay among celebrated authors and painters of the Taisho and Showa periods. 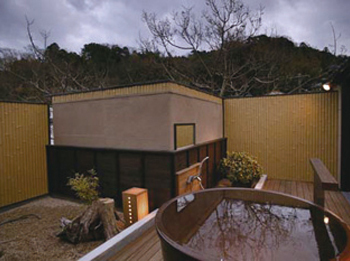 It has chosen to revive while carefully protecting the original “warmth of the wood” with a view to preserving the onsen atmosphere of Shuzenji and the local scenes of streets along which visitors can casually stroll. 10 minutes on bus from Izu Hakone Railway Shuzenji Station bound for Shuzenji Onsen. 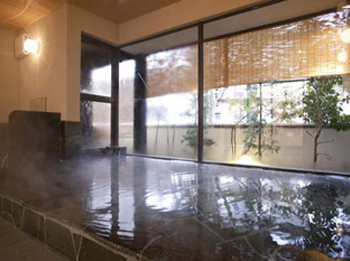 Get off at Shuzenji Onsen and 7 minutes walk.